Daydream Island, Australia’s very own fantasy destination. Making your dream a reality. 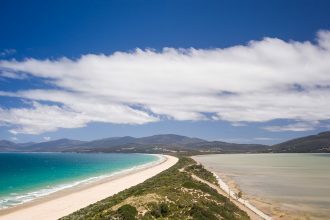 South of Airlie Beach, Daydream Island is found closest to the string of the Molle Island group in Queensland’s heart. Central to the earths largest living thing – the Great Barrier Reef, it comes to no surprise that Daydream Island focuses on water based activities for its exclusive guests. Over an hour, Daydream Island guests will be taken on a guided fish feeding tour using the islands new Touch Tank. 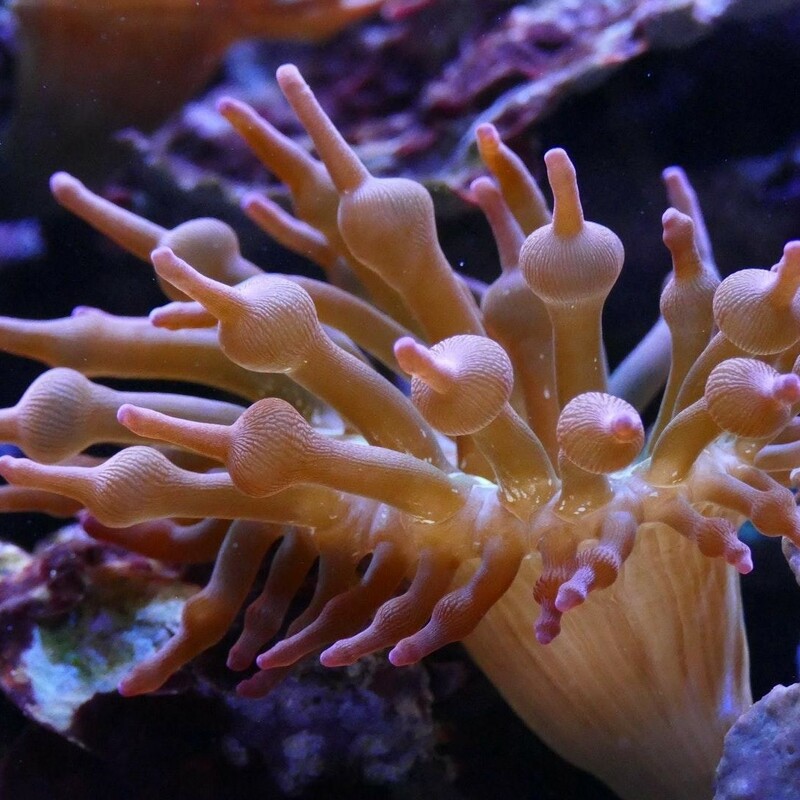 This hands on experience allows visitors to get up close and personal with some of the Living Reef residents that include fish, baby reef sharks and starfish. This is the perfect activity for the entire family for $30 person! 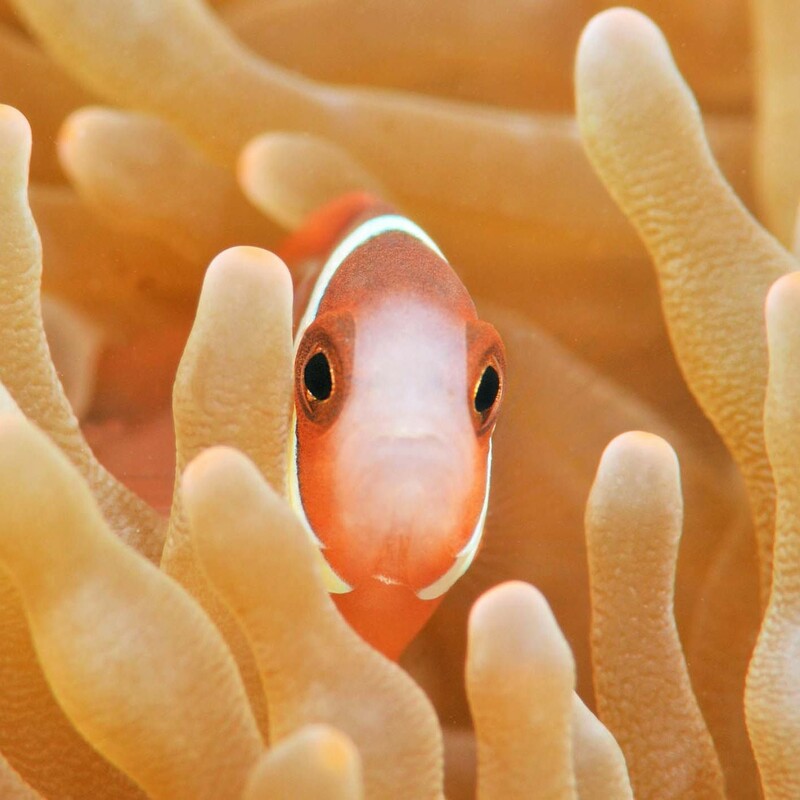 Watch the reef come to life with Daydream Island’s Living Reef Night Tour. Once the sun sets, guests will be able to enjoy a hands-on experience at the Living Reef and new Touch Tank. On top of this, for $30 per person, guests will learn about the beautiful creatures and their nocturnal behavior. You’ll be able to feed stingrays and touch baby sharks. As an added bonus, visitors can also experience their brand new Underwater Observatory. 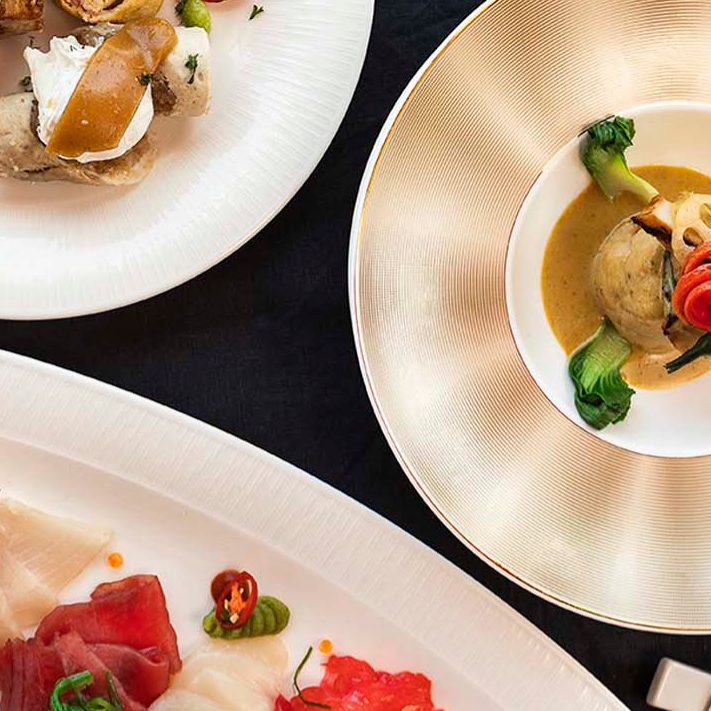 Starting from $120 per person, guests can choose from either the Australian Native or Teppanyaki Culinary Classes promoted at Daydream Island. 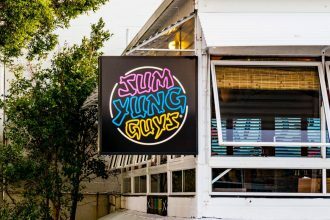 Over two hours, both classes allow guests to embrace, learn, prepare and be amazed by techniques used by both the Japanese in the art of teppanyaki or the native flavours of Australia. Culinary classes are guided by specialist Chefs and tickets also allows guests to enjoy their beautiful creations. Kids cooking class with fruit art and muffin making are also available. Located just north of Daydream Island, Lovers Cove provides the perfect atmosphere for guests partaking in Daydream Islands Paddle Board Tour. 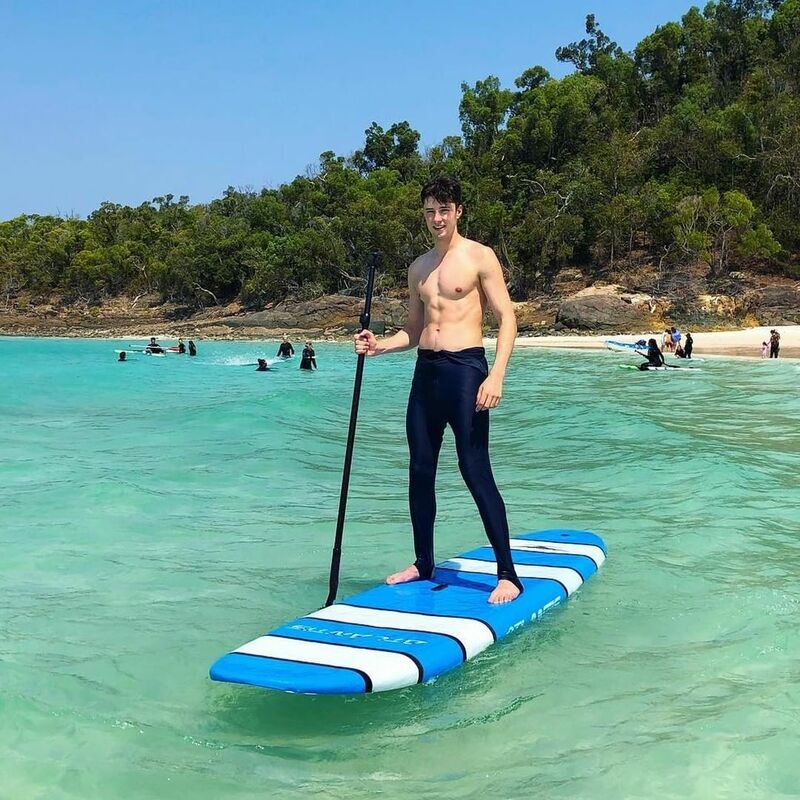 For just $20 per person for a 45 minute session, guests will learn the basics of paddle boarding and then join a guided tour around the beautiful cove. This provides the perfect opportunity to explore the natural wildlife and of course, the tantalising scenery. 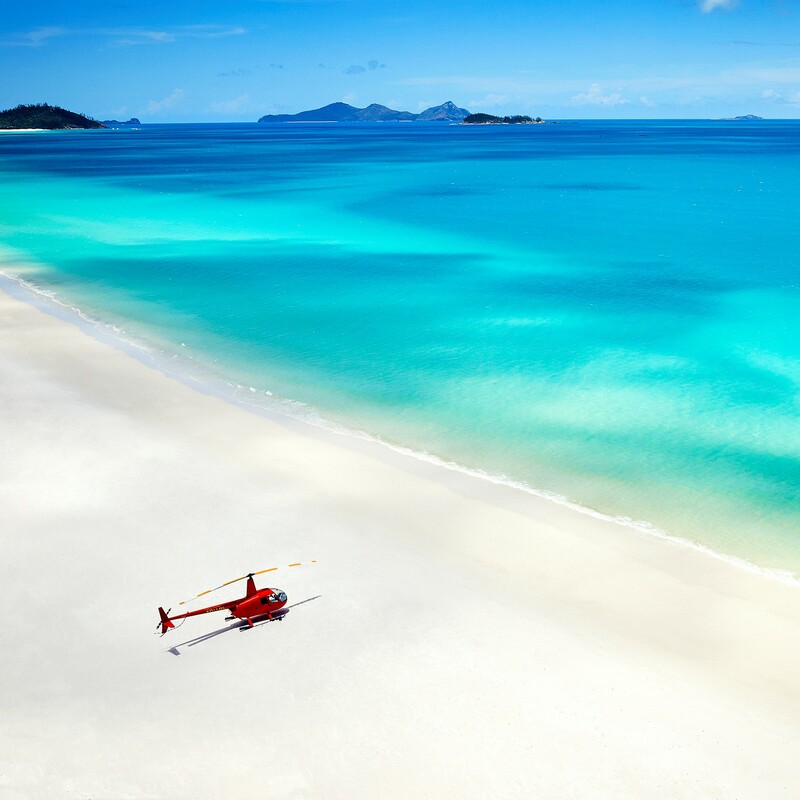 Over two hours, guests will be able to experience a helicopter tour of internationally recognised Whitehaven Beach. 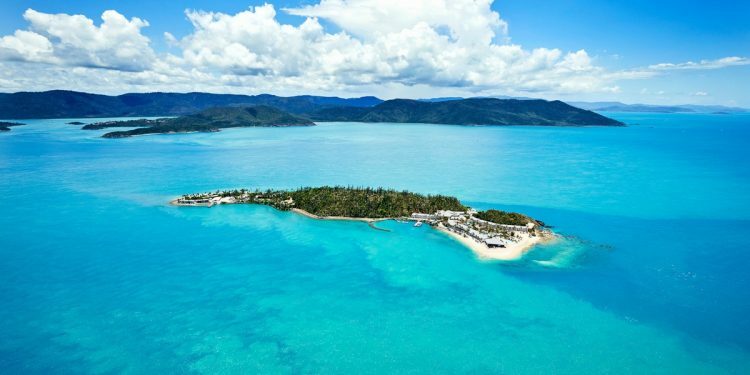 From $349 per person, guests will deparrt from Daydream Island helipad and flown directly to Whitehaven Beach. After experiencing the stunning, jaw dropping, aerial views, visitors of the Whitehaven Beach Helicopter Tour will be able to enjoy an hour and a half of the pristine location before returning to Daydream Island. 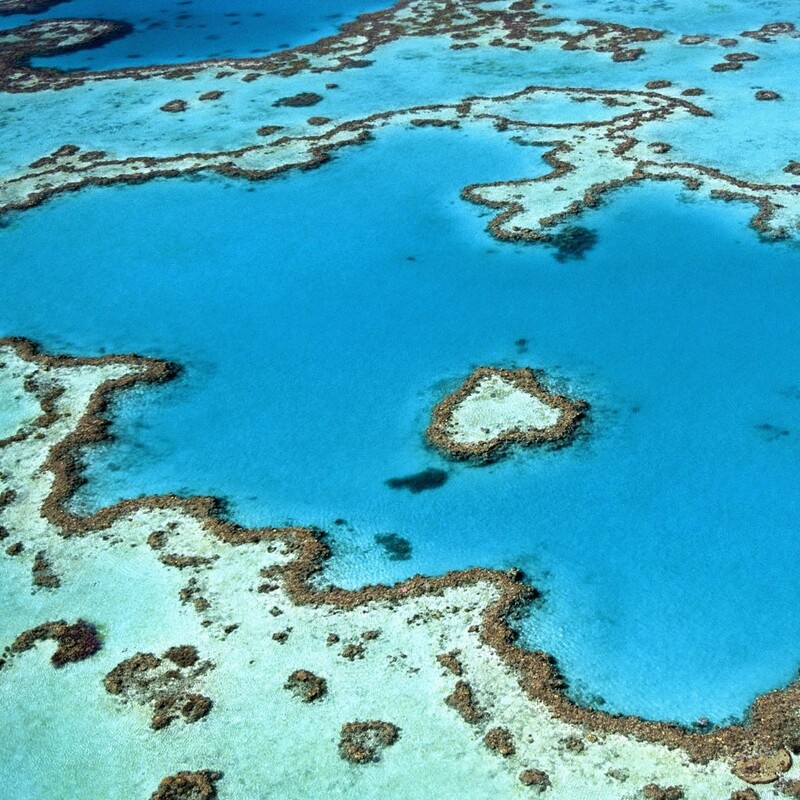 What better way to experience the renowned Great Barrier Reef than from up above. The Reef Scenic Helicopter Tour takes guests of Daydream Island on an hour experience starting from $549 per person. Inside the islands private helicopter, guests will be able to experience a birds eye view of Whitsunday Islands, Hill Inlet, Whitehaven Beach, Great Barrier Reef and the renowned Heart Reef. This is most certainly an activity that you cannot miss! 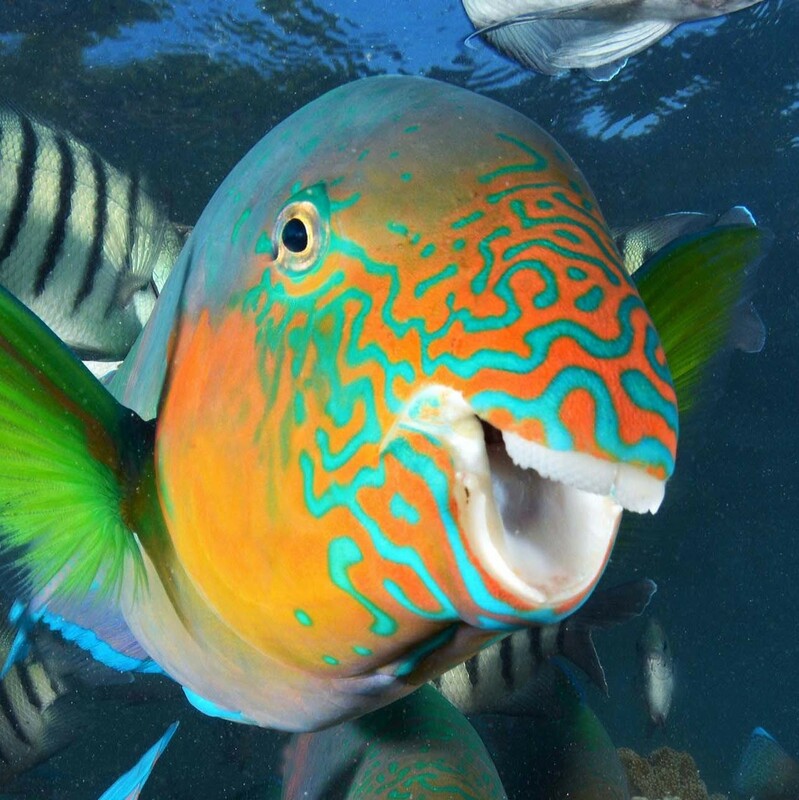 Prepare to be amazed with Daydream Island’s Full Day Great Barrier Reef Tour! Over eight hours in total, guests will be able to partake in a range of interactive Great Barrier Reef adventures. 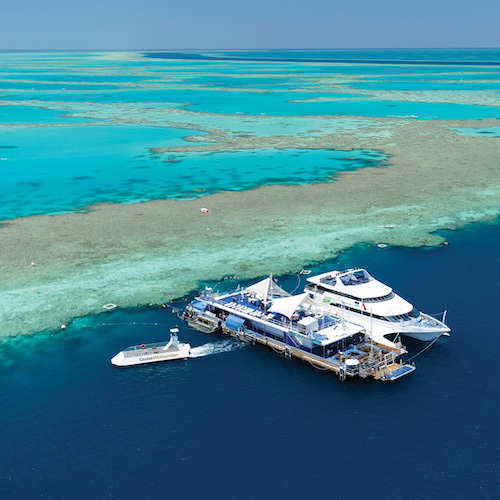 Firstly, you are taken to the multi-purpose built reef pontoon where you’ll spend the day exploring the underwater world filled with vibrant colours. Here guests will find meticulous natural gardens of corals filled with fish and marine life. Throughout the day, morning tea, a buffet lunch, afternoon tea and coffee and tea is included. This is definitely for the fast-paced, adrenaline fueled guest! Daydream Island guests will be able to partake in an intimate Ocean Rafting experience. 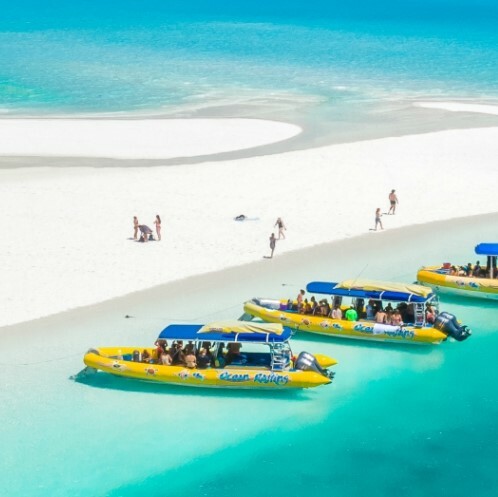 Over five and a half hours, for $188 per person, guests will be able to board inflatable boats that fast track directly to Whitsundays Whitehaven Beach. Here, guests will be able to explore the stunning vicinity by snorkeling the beautiful beaches, or, for those wanting to explore out of the water, walking tours are available. Each session only allows for 32 passengers for an intimate experience. Stinger suit hire and lunch are also included. All aboard the Camira! 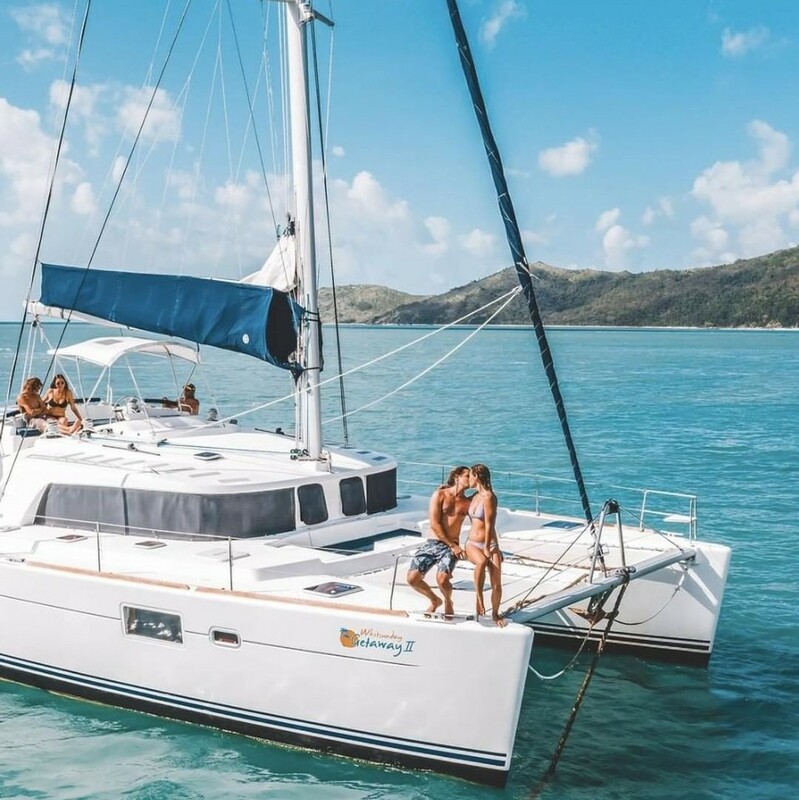 Known as the fastest commercial sailing catamarans in the Whitsundays, guests of the Camira Full Day Sailing will be travelling of up to 30 knots to and around the Whitsundays. This magical experience is over eight hours for $209 per person. Definitely aimed at boating and sailing enthusiasts, this is the perfect experience of encapsulating the true feel of Whitsundays and Daydream Island. Tickets also include morning tea, a bbq lunch, afternoon tea and all beverages. There’s no doubt that Daydream Island really does make all of your wildest dreams come true. So why not turn your childhood dream into a reality for one day! Over six hours, guests will be able to experience a full day adventure alongside one of the islands Living Reef Biologists. Starting from $220 per person, this highly educational experience will see participants assisting in a Guided Fish Feed, Stingray Splash, a Living Reef Guided Snorkel as well as going behind the scenes of Daydream Island and caring for the animals in the brand new Touch Tank and Underwater Observatory. Is Daydream Island our mystery destination? For your chance to win our Tropical Mystery Escape, sign up now!